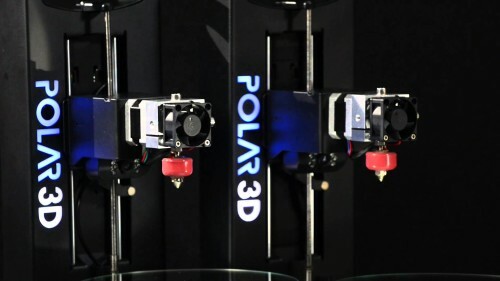 Is Polar 3D the iPhone of 3D Printers? "Is Polar 3D the iPhone of 3D Printers?" "Check out this new wave of 3D Printers made with a Raspberry Pi!" Thanks to Daniel Rezac for this video. Having Polar 3D printers has a great impact on our curriculum, in the sense that it opens a lot of doors, where we might work with a workbook or a textbook or had some questions, our worksheet before. Now students can take that actual application and think about what the next step of learning. How do I really push the limits of what I'm doing and how do I apply that knowledge.